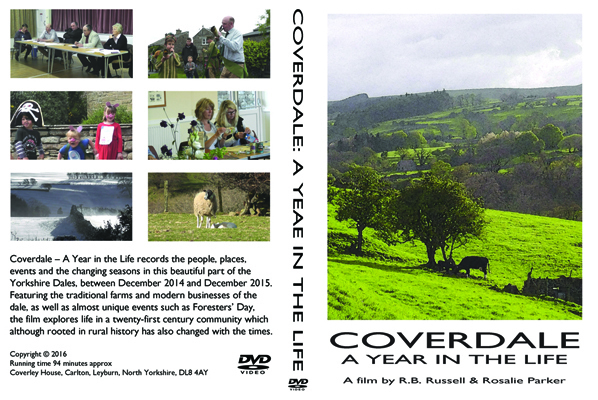 The DVD is available from The Foresters Arms, Carlton, Towlers in Leyburn, and Middleham Central Stores. Or, you may buy the DVD online using paypal button on left. Coverley House, Carlton, Leyburn, North Yorkshire, DL8 4AY. UK. All profits to the Yorkshire Air Ambulance.